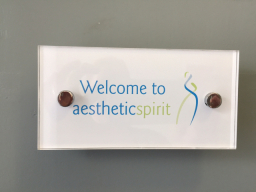 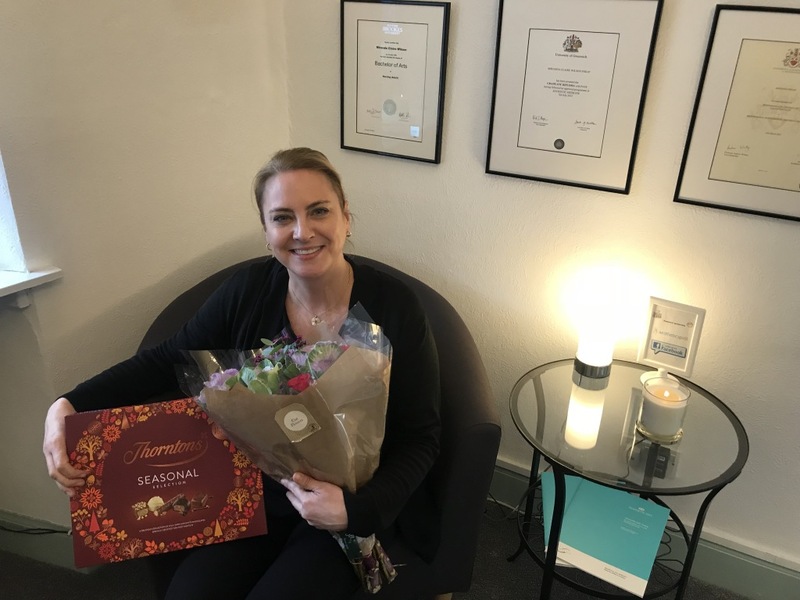 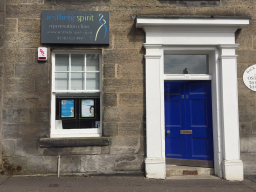 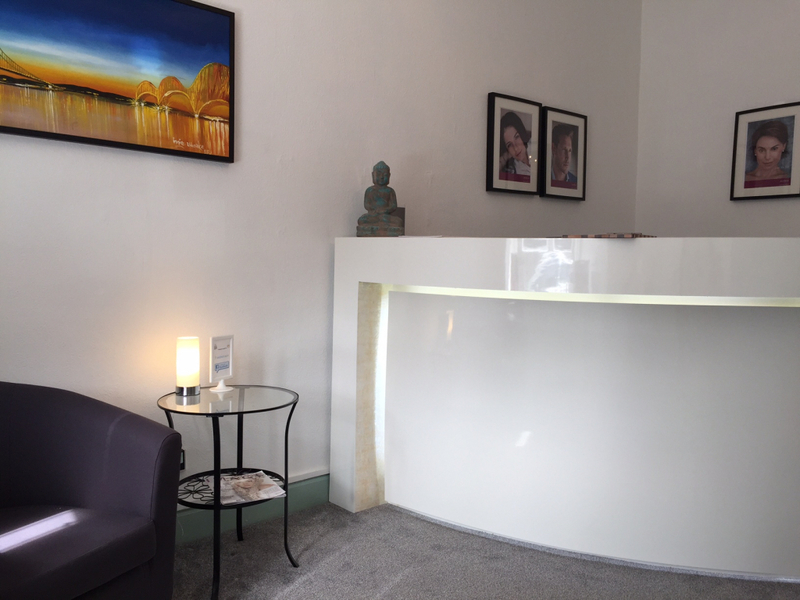 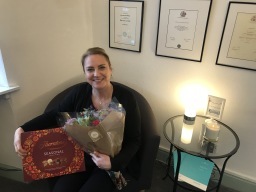 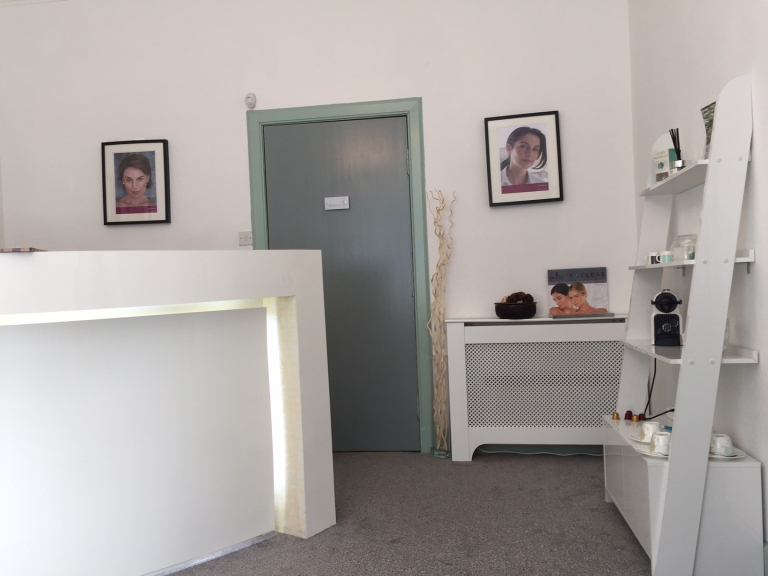 Skin Clinic in Dunfermline Aesthetic Spirit Rejuvenation Clinic is an award-winning skin clinic in Dunfermline, Fife. 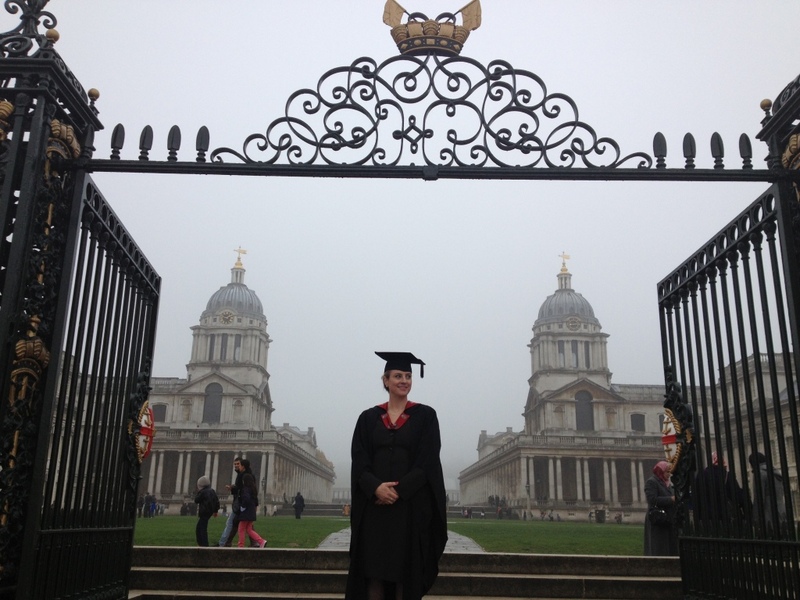 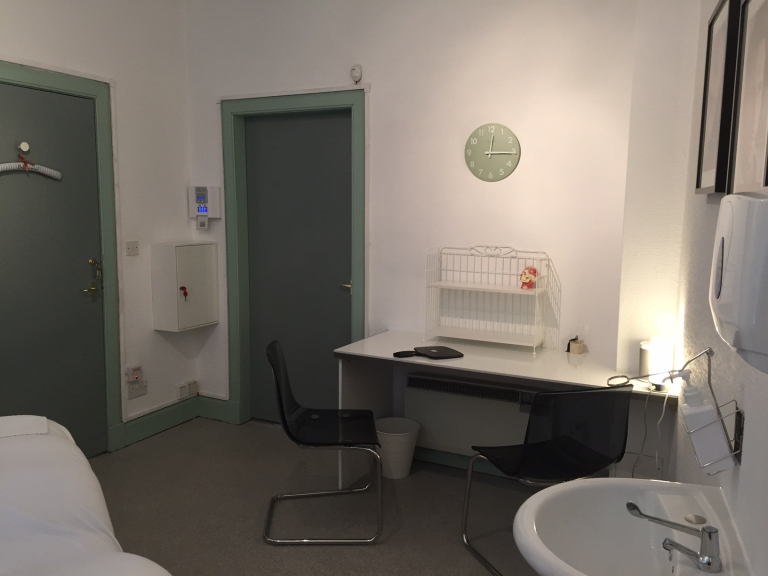 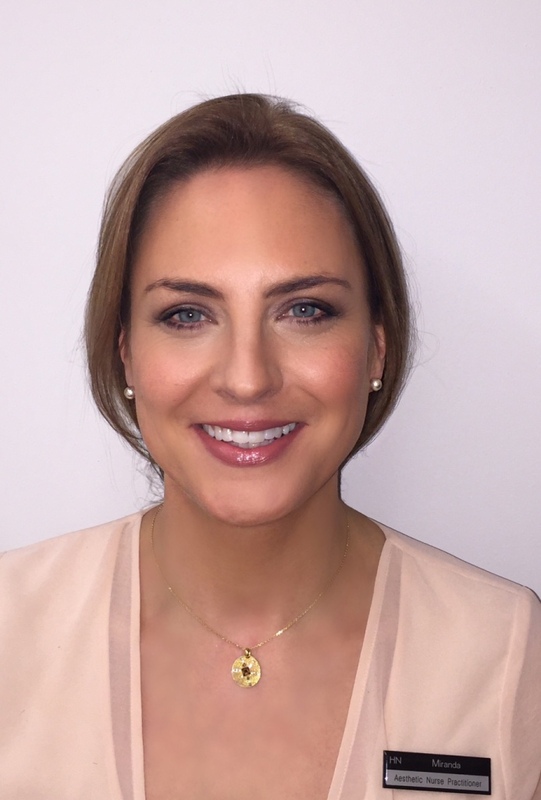 The clinic is run by Miranda Philip, who is one of Scotland's best qualified and experienced aesthetic practitioners. 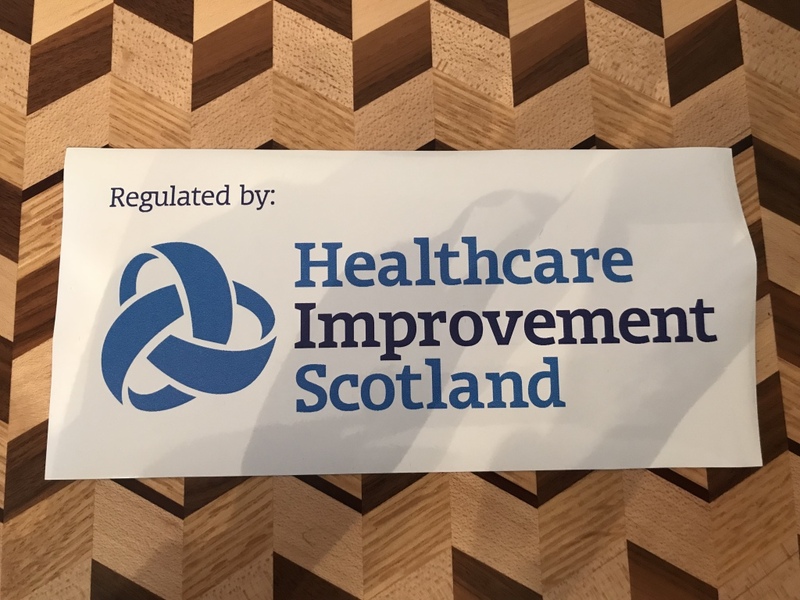 The clinic is fully registered by Healthcare Improvement Scotland. 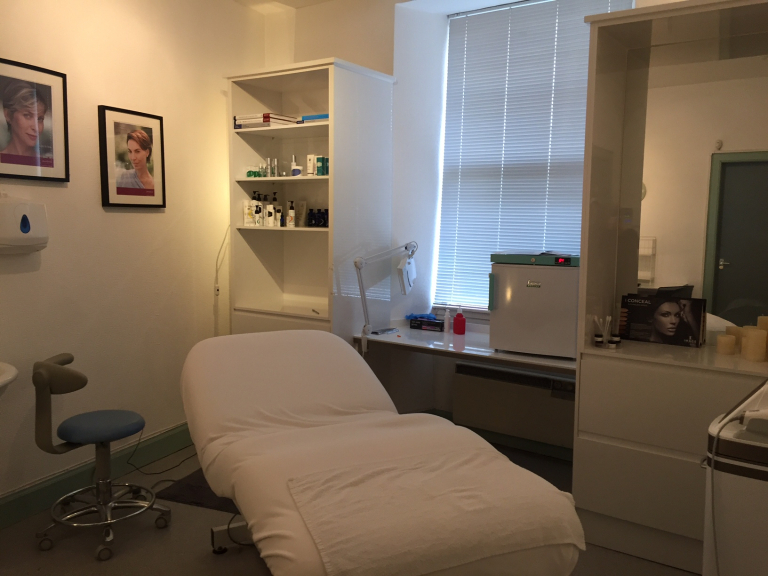 We offer treatments that include Botox injections, dermal fillers, thread lifting, led light therapy, plasma treatments and skin treatments. 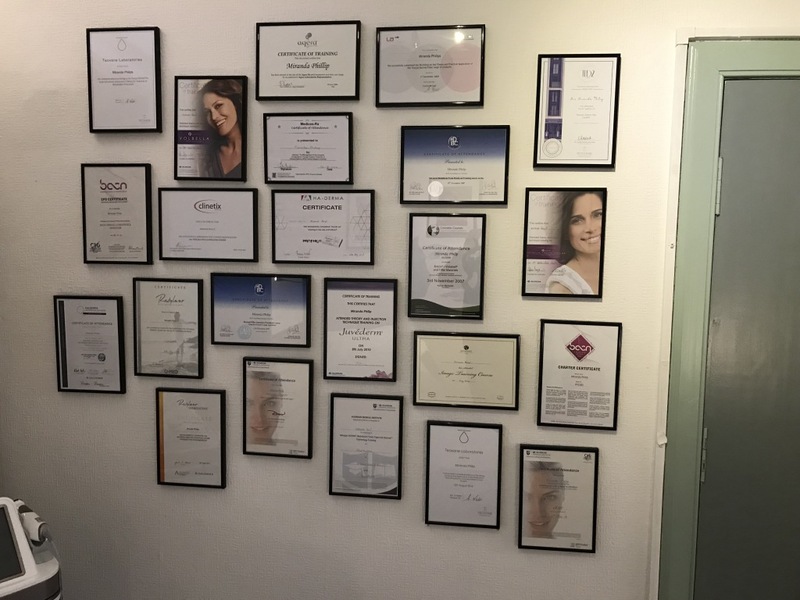 We can help with wrinkles, facial aesthetics, lip fillers, acne, skin blemishes, scars, skin tightening, pigmentation, facial lines, chin augmentation, nose reshaping and many other non-surgical procedures. We also offer consultations with an eminent plastic surgeon.